Professional painting company SA Hallmann Ltd.
SA Hallmann Ltd offers the best painting services you can find anywhere in Ireland. We are well recognized by clients with our outstanding team, premium products and high quality services with a competitive prices to offer! 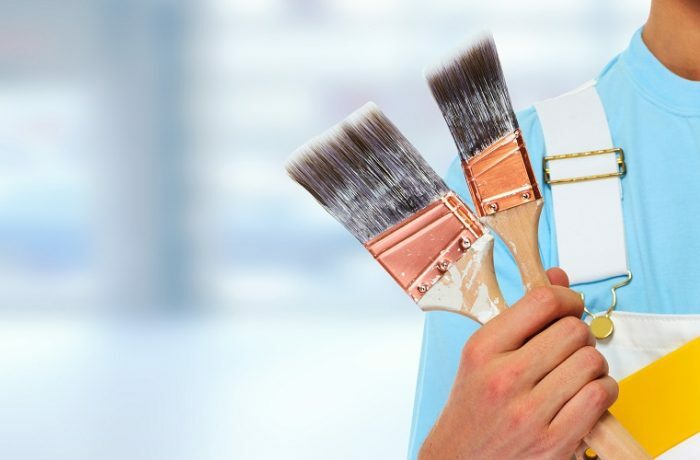 Specializing in residential and commercial painting and decorating, we pride ourselves in offering an exceptional standard of workmanship and service, while maintaining price competitiveness. We offer a color consultation and quote, use only premium products for designated interior and exterior surfaces. Contact us - we will prepare a quote for you, we will answer all your questions and start the best painting service.